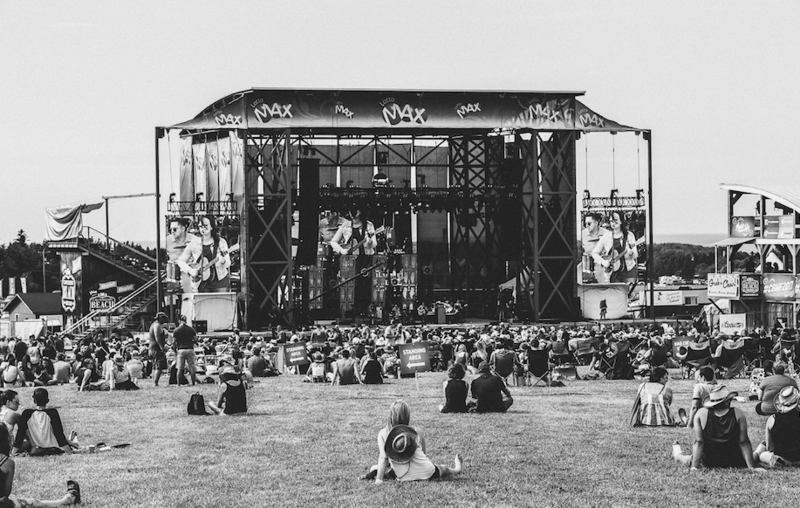 Whitecap Entertainment, producers of the annual LOTTO MAX present Cavendish Beach Music Festival and various events around Eastern Canada are focused on regional tourism and economic growth for the Resort Municipality of Cavendish, Prince Edward Island, Canada. 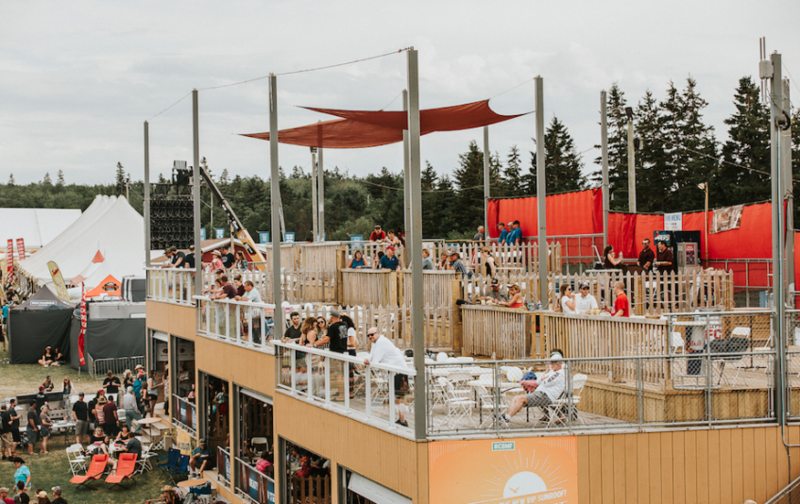 Cavendish Beach Music Festival began in 2008 when Jeff Squires, now President and CEO, realized a deep need for investment in the Cavendish area during slower visitation periods. What was once a cow pasture in Cavendish, Prince Edward Island, is now the home of the largest multi-day outdoor music festival in Atlantic Canada – the Cavendish Beach Music Festival. More than 70,000 visitors annually flock to the festival for the biggest names in country music, camping, dining, the warmest waters north of the Carolina’s and to create memories that last a lifetime. Past performers have included: Kenny Chesney, Keith Urban, Lady Antebellum, Taylor Swift, Brad Paisley, Toby Keith, Tim McGraw, Hunter Hayes, Brantley Gilbert, Rascal Flatts, and country legends Alabama and Reba. Some of their other productions include The Royal Visit: Duke & Dutchess of Cambridge, BIG RED Music Festival in Charlottetown, Rod Stewart, in Concert at Cavendish Beach, and the I LOVE THE 90S TOUR presented by Vogue Optical across Atlantic Canada in Spring of 2017. Recently, the Cavendish Beach Music Festival was nominated for Festival of the Year by the Canadian Country Music Awards. 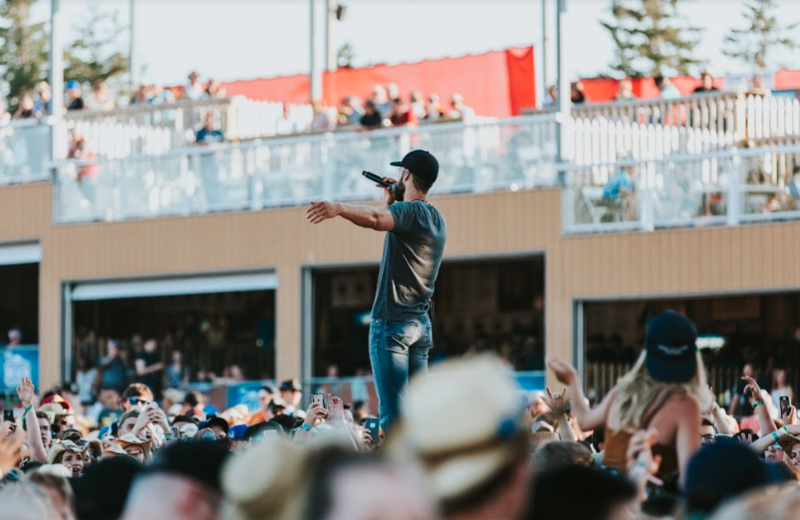 The American Bus Association has named Cavendish Beach Music Festival to its Top 100 Events in North America and the West Jet Fun N’ Festivals Series deemed the festival Top 10 Best Festival in Canada. The festival has also been nominated as Event of the Year by the East Coast Music Association and the Canadian Country Music Association.